Immunizations are a great way to provide a convenient service to your patients and generate more revenue into your pharmacy. 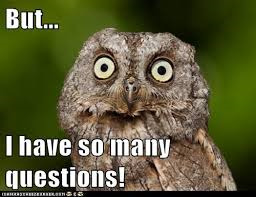 But, knowing how to bill and what to charge is a component most pharmacies struggle with. 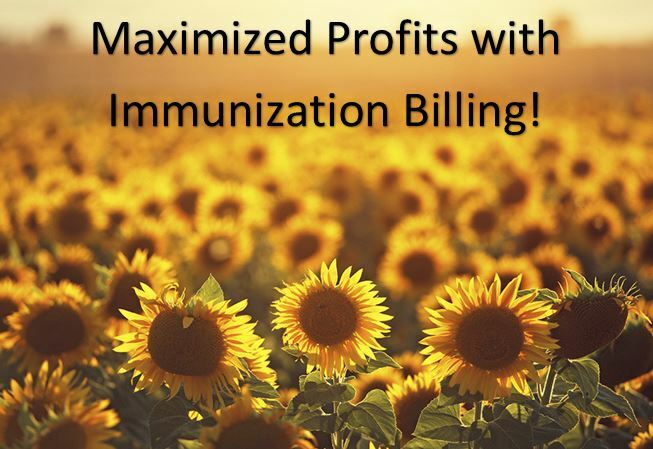 This blog will highlight how to maximize profits and capitalize on the financial benefits of immunizations! 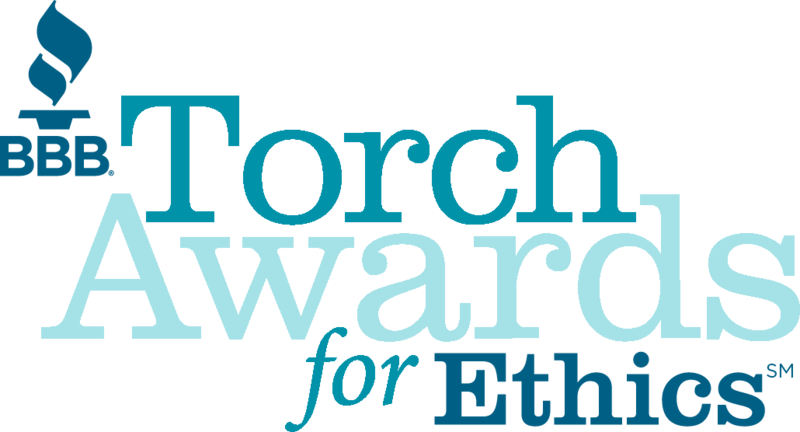 Pharmacists are becoming increasingly involved as healthcare providers. 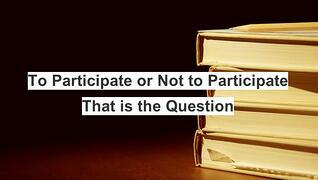 Every pharmacist in the United States can provide some type of immunization given that they are properly licensed. States have finally started recognizing pharmacists as key members of the immunization community. 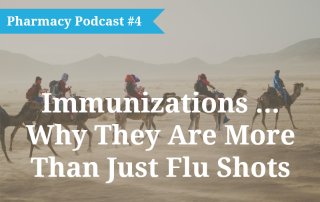 A large part of implementing a successful immunization program is understanding all the components needed in order to offer the best services to your patients, while protecting your pharmacy. However, we have found that some pharmacists do not want to offer immunizations because it can be overwhelming when getting started. 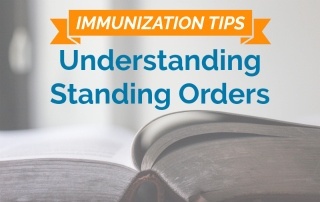 In this post we break down a big part of running an immunization business... understanding standing orders. Starting a new niche like an immunization program is a great way to generate more traffic in your business and increase OTC, retail and prescription sales. 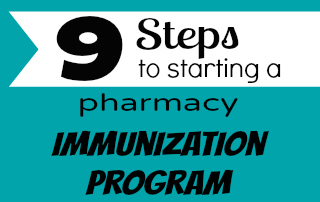 But one of the main reasons independent pharmacy owners don’t have an immunization program in their business is getting started can be daunting. 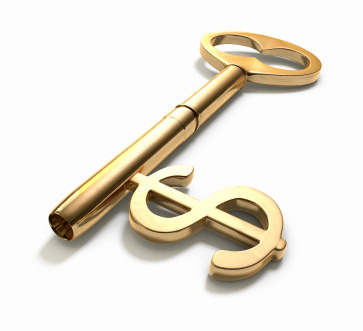 Vaccine programs are an essential component to patient retention and revenue enhancement. Adhering to the following is critical for a successful vaccine program. Monitoring refrigerator temperatures are crucial when you have vaccines in your pharmacy. However sometimes this simple task can become a major hassle because you have so many other things you are trying to get done. On July 13, the Centers for Disease Control (CDC) released a report detailing two life-threatening outbreaks that occurred when healthcare providers used medication from single-dose/single-use vials for multiple patients undergoing treatment for pain. At least 10 patients contracted severe staph or MRSA infections and had to be hospitalized. An additional patient died, and although MRSA was not listed as the cause of death, it could not be ruled out.